About a month ago Brickyard Buffalo reached out to me asking me to be their guest editor for the week. Such an honor! I was so excited to work with them to bring you some of my very favorite things that are all on a special sale this week! If you’re not familiar with them you really need to be! Brickyard Buffalo is a one stop shop with the best products at the best prices. Everything from women’s, men’s and kid’s fashion, to lifestyle and home decor accessories. There’s really something for everyone! Needless to say I was ecstatic to put together some of my favorite pieces from my favorite retailers. I hope you enjoy them as much as I do! I actually discovered these on instagram a few months ago and wanted them immediately. Unfortunately when I went to their website they were sold out. I then learned how HOT these are and had to wait a few weeks for them to be restocked and available again. If you want one (or two) of these you have to act fast! They have such a loyal following and they sell out so quickly! Crosby has a few now and each time she wears them people stop to ask about them. I just can’t get enough! Another instagram discovery! I actually first saw these years ago and couldn’t order one fast enough. We spend a lot of time outdoors and I love authentic Mexican blankets for everything from the beach to the back yard. They’re all so soft and well made and I love their bright colors! 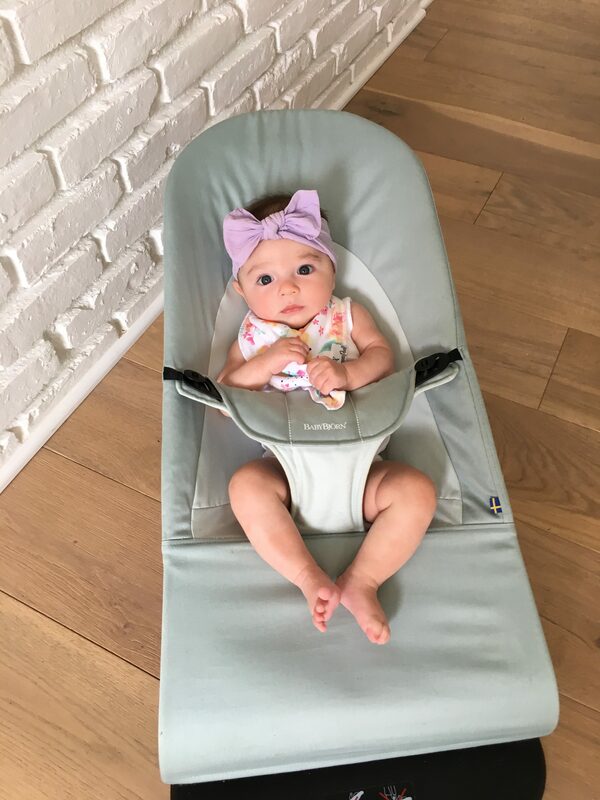 Since I’m a new mom I’m always on the hunt for fab new baby products. I actually first discovered Copper Pearl online and ordered one of their car seat covers in the same print as this bib (seen here). Lately Crosby has been drooling like crazy so we’re all about the bib and these are so amazing. 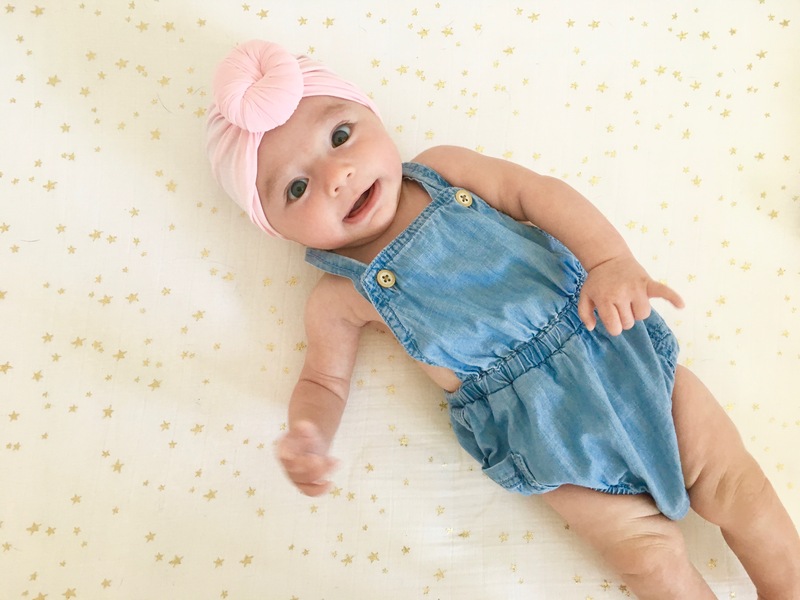 They come in a 4 pack of pretty floral designs (named Bloom), they’re so soft and really absorb any liquid – be it droll, spit up or milk. A must have for any diaper bag! 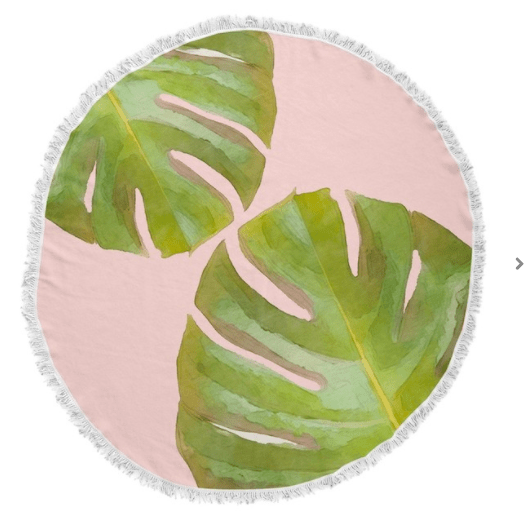 I’m so excited about these, I’ve never met a round towel I didn’t love. They’re perfect for summer and are offered in five fun different prints. I’m a sucker for the Tripco, it reminds me of the Beverly Hills hotel… but the others are just as fab! Blush is my favorite color of the moment and tie-front tops are my weakness. This is the perfect summer staple… it also comes in a soft green. It’s so light and breezy, I wore it on the hottest day of the summer and stayed cool. I fell in love with these artistic throw pillows as soon as I saw them! I love how cheeky and fun they are. They’re the perfect accent for a sofa, bed or chair. 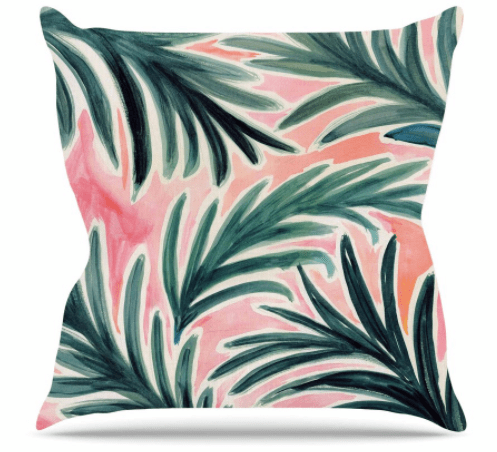 I especially love the palm leaves and marble prints and can’t wait to add them to my house! Gingham is such a huge trend this season. I’ve been loving it and when I saw this cute top I knew I had to include it. Another tie-front that’s casual enough for so many summer events. I love how it’s styled here with white cutoffs but think it would also look really cute with a bold skirt, maybe in red or yellow! 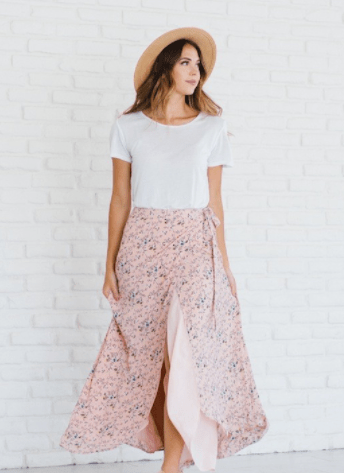 Love this flowy floral skirt. It comes in this pretty blush as well as a cheery yellow and I can’t wait to wear it. It would be perfect for summer parties – a baby shower, fun brunch or even a wedding with a dressy top.